Stock trading startup Robinhood and bitcoin ATM provider LibertyX have become the latest companies to be granted New York’s BitLicense. The New York Department of Financial Services (NYDFS) announced Thursday that it was granting Robinhood Crypto, a subsidiary of the main firm, and Moon Inc., which does business under the LibertyX moniker, virtual currency licenses, as well as a money transmission license for Robinhood. 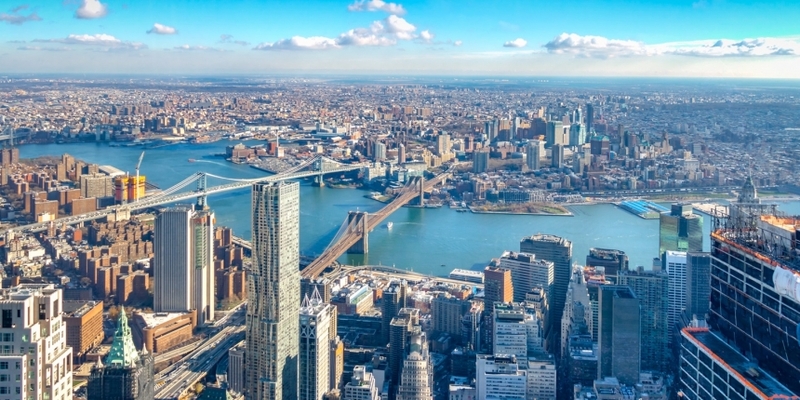 NYDFS superintendent Maria Vullo contended in a statement that New York has a “flourishing financial technology sector” thanks in part to its regulatory regime. “The NYDFS has been very helpful throughout this process, and we look forward to their ongoing guidance as we prepare to launch Robinhood Crypto in New York,” he added. Robinhood has provided crypto trading services since February 2018, when it first launched bitcoin and ether products to residents of a select few states. At press time, it also offers trading options for bitcoin cash, litecoin, dogecoin and ethereum classic. The company will be the first licensed firm to allow residents to buy bitcoin using debit cards through traditional ATMs, according to the release. That being said, bitcoin teller machine operator Coinsource, which makes specialized bitcoin ATMs, received a BitLicense late last year. About 16 different companies now possess the controversial virtual currency license, which NYDFS first launched in 2015.